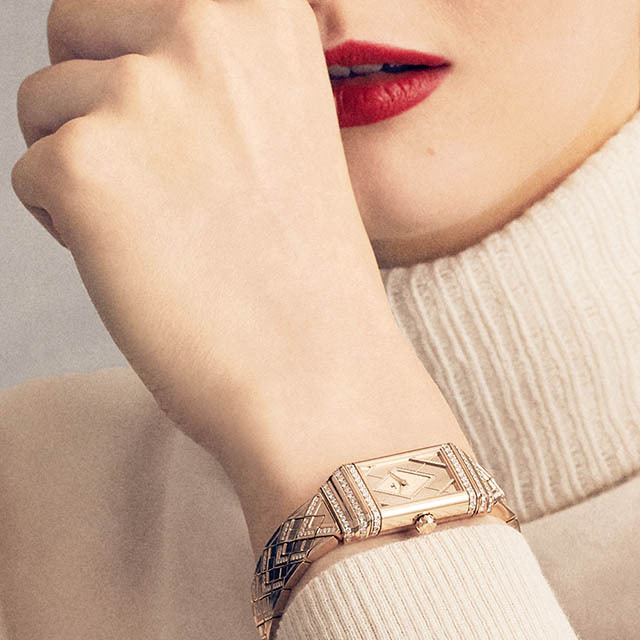 Elegance and femininity meet in the new Reverso One Duetto. Art Deco, the style that set the world ablaze in the 1920s, was created to subvert the traditional notions of elegance. It championed the clean and simple, manifesting in straight lines, geometric shapes, and modern forms and materials (Bakelite, anyone?). 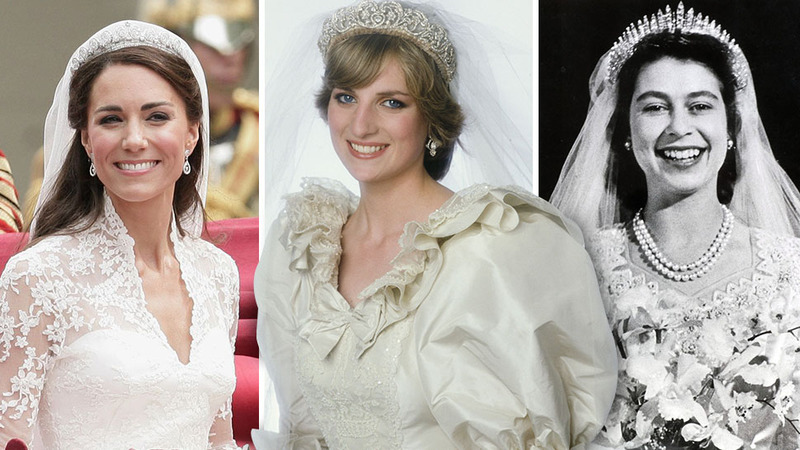 In women’s clothing, looser shapes, lots of fabrics, and non-existent waistlines, complemented by bobbed hair under a cloche hat were all the rage. 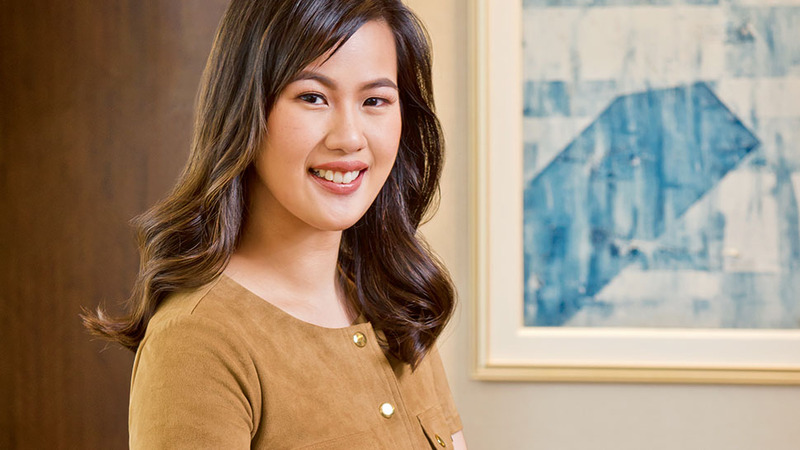 In other words, less frou-frou but still chi-chi: expensive, sophisticated, and, yes, daring. Because of this movement, the style that debuted at the International Exhibition of Modern Decorative and Industrial Arts in Paris in 1925 has remained popular over 90 years later. We still see it in furniture and architecture, but also in many popular precious objects, such as the Reverso designed by watchmaker Jaeger-LeCoultre. 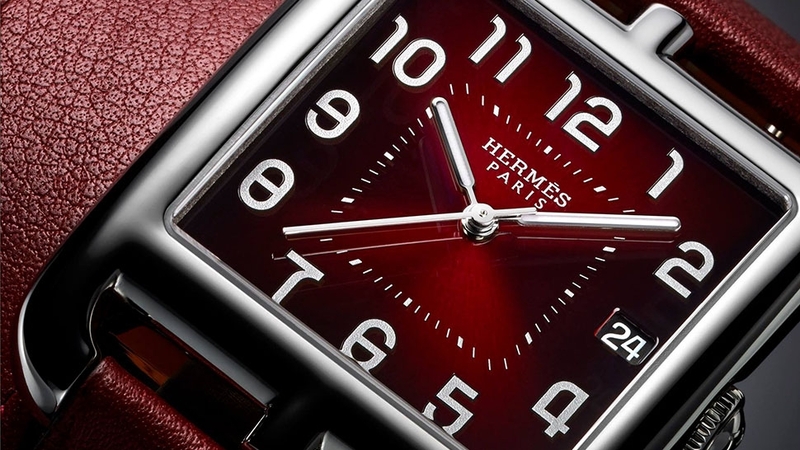 One could argue that the timepiece with two faces, a design element that was created to protect the watch dials of polo players, is most faithful to the Art Deco style because of its genius switcheroo trick, as well as its singular form: a sliver of a rectangle framed by three fluted lines, known as gadroons, on the top and bottom of the watch case. 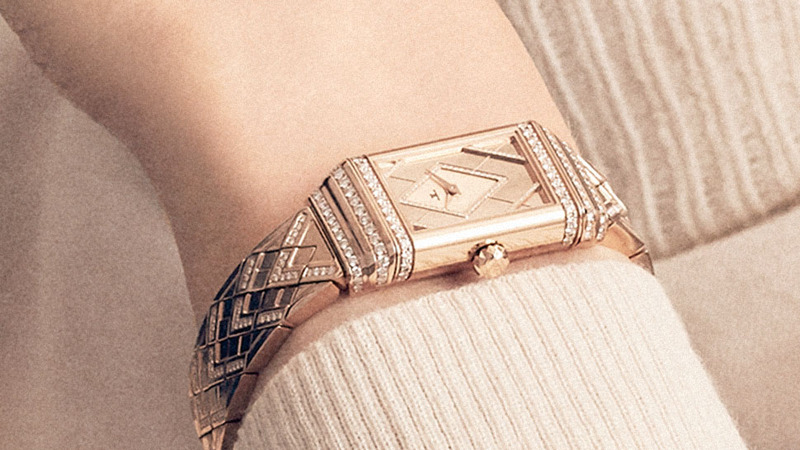 The Reverso One Duetto jewelry watch, in particular, pushes the envelope even further, upping its dose of elegance and femininity with an 18-karat pink gold version. 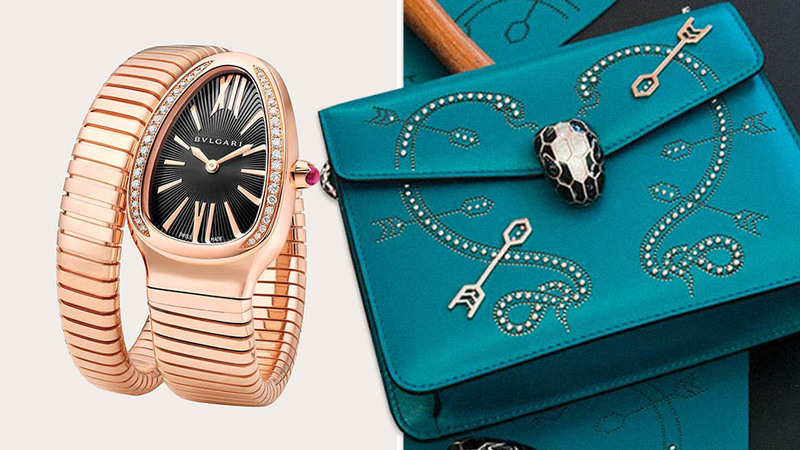 Jaeger-LeCoultre’s master jewelers were up to the task of creating this new model, and they did not disappoint: On its reverse pink gold dial, brilliant-cut diamonds create a graphic lozenge pattern. 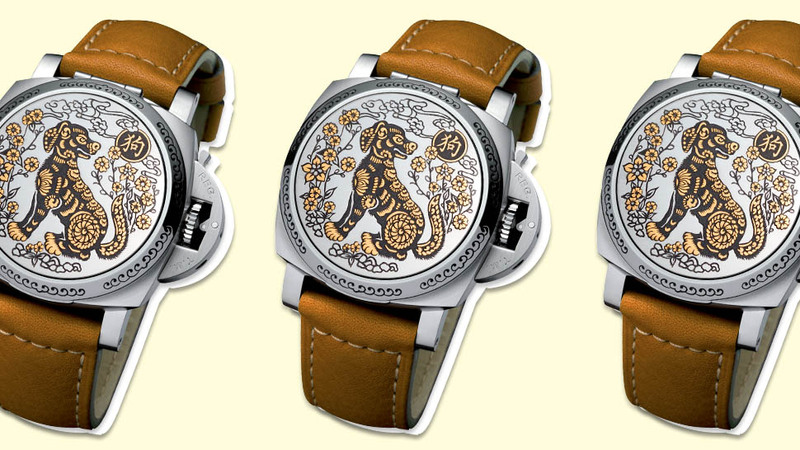 Not to be outdone, a mother-of-pearl front dial is further embellished with hand-drawn Arabic numerals. 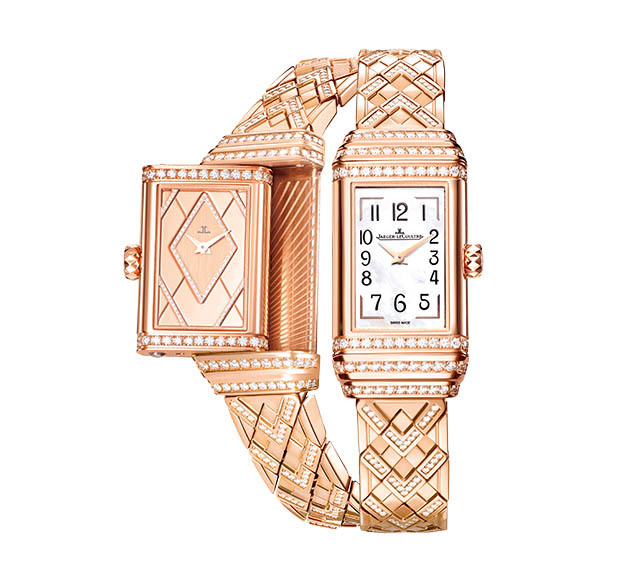 The Jaeger-LeCoultre Reverso One Duetto features a distinct lozenge pattern on its 18-karat pink gold bracelet strap. The Reverso One Duetto is an exquisite piece that can be worn during the day with a pair of jeans, or dressed up in the evenings. 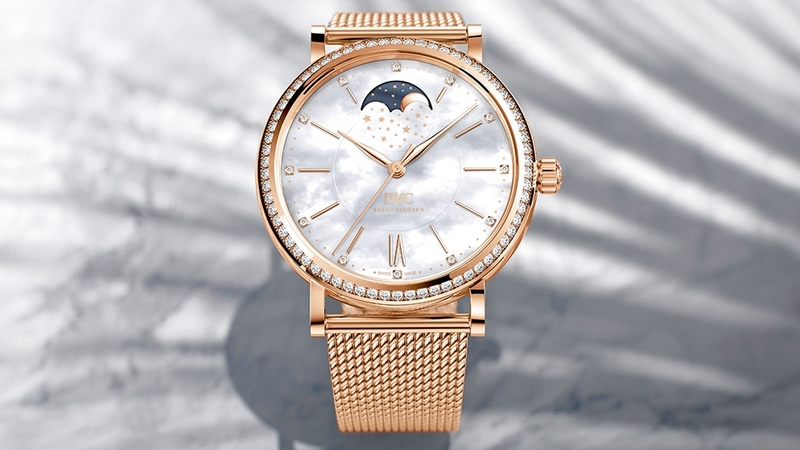 With more than 400 diamonds embellishing the watch, it could be the most dazzling statement piece that you’ll ever need. Greenbelt 5, 728.0094.